As the end of winter draws near, Briarcliff is currently wrapping up a very successful winter sports season. 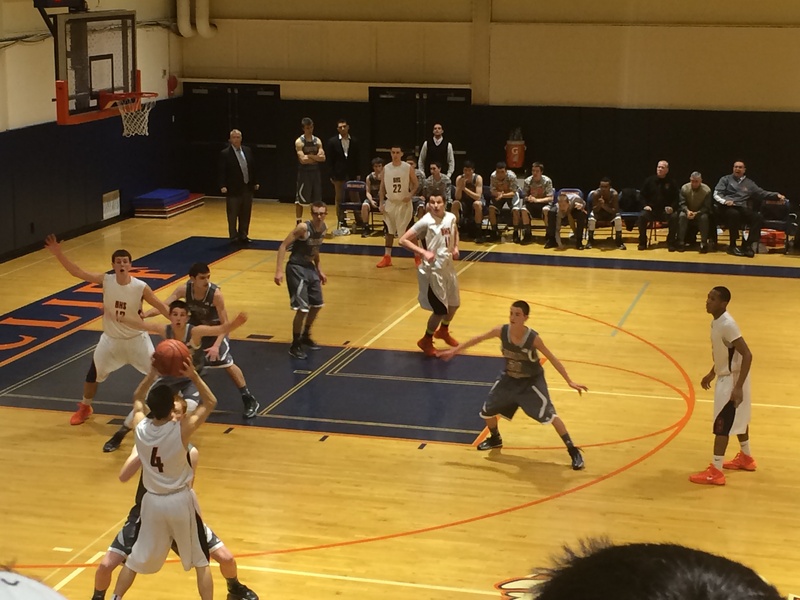 Many Briarcliff sports teams have made tremendous strides this year. Enter your email address to follow the Bulletin and receive notifications of new posts by email.